*Madara v/s Obito*. 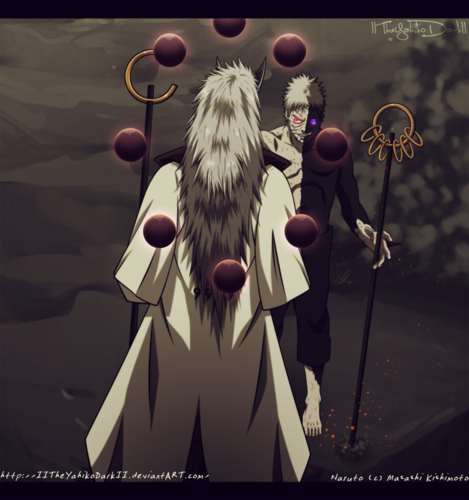 dedicated to all madara fans . 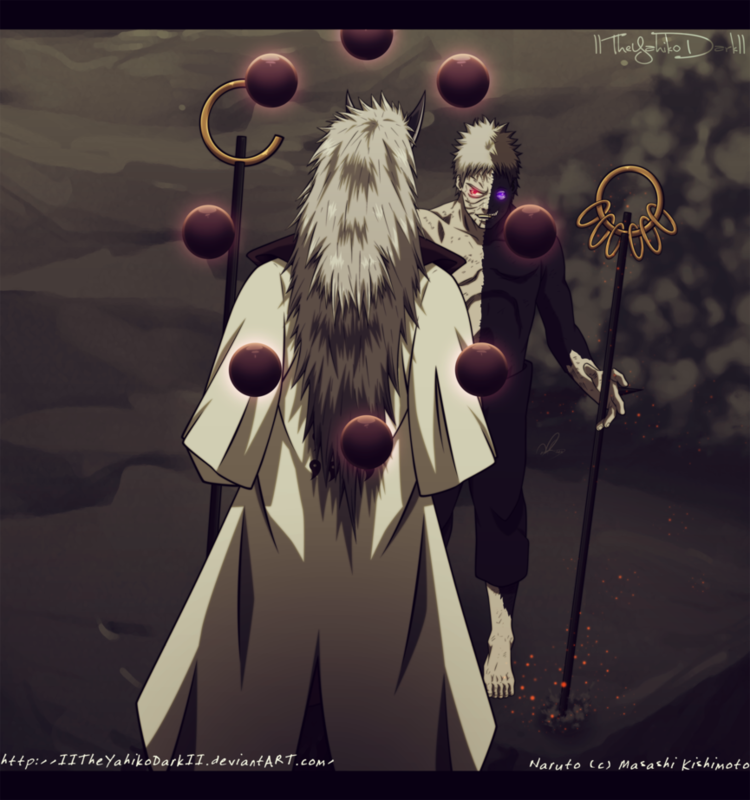 HD Wallpaper and background images in the Madara Uchiha club tagged: photo naruto shippuden anime madara uchiha madara uchiha 10 tails jinchuriki obito uchiha obito.